Art and culture in Fiji is a combination of Indian, Fijian, European, Tongan, Chinese, Rotuman and other nationalities. 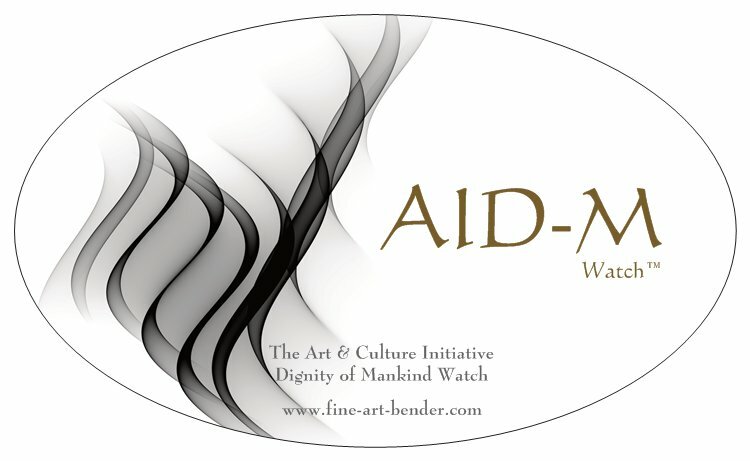 Art and Culture includes food, traditions, architecture, arts and crafts, music, dance and others. Performing arts “Meke” is Fiji’s native art form. It is a fan dance performed by women. “Meke wesi” is indigenous form of men’s dance with spears. They usually represent a scandal, war or a chiefly installation. There are Indian and Chinese dances associated with certain festivals here in Fiji. Melanesian and Polynesian art forms of dance, Tonga and Rotuma are amongst others native to Fiji. As a part of art and culture in Fiji, Fijian music employs chants in its music which depict a story or a philosophy. The music employs traditional instruments. It is a combination of Asian and European cultures. They are either in Indian, English or Fijian or combination of the three languages. Fiji feature a combination of native Melanesian and Polynesian heritage wherein men’s and women’s crafts vary with tradition. Pottery made here in Fiji is popular and is strictly followed with rituals native to the place. also referred to as “Masi” is particularly for women. This is a cloth made from mulberry tree paper which is made from the bark of the tree. Charcoal is employed to decorate the cloth with symbols and patterns. Fiji is popular for masi products. are also very famous which are made from the pandanus tree leaves. They are scraped and boiled after which are dried in sun. They are lined with wool. These mats are used in wedding rituals. “Kuta” is one of them. -Weaving is also associated with women’s crafts. Weaving using Coconut rope, coconut leaves and basket weaving are done by men in Fiji. -Carving with simple designs and shapes are done by men. They are done on household things and weapon. These are used in ceremonies. Tourists are attracted to these items. -Building Canoes for carrying food items, transportation, fishing and crops transportation is for men. It is used also for ceremonies. Camaku is a twin hulled small canoe and Drua is a canoe which is double hulled. Their design is variant and full of craftsmanship. 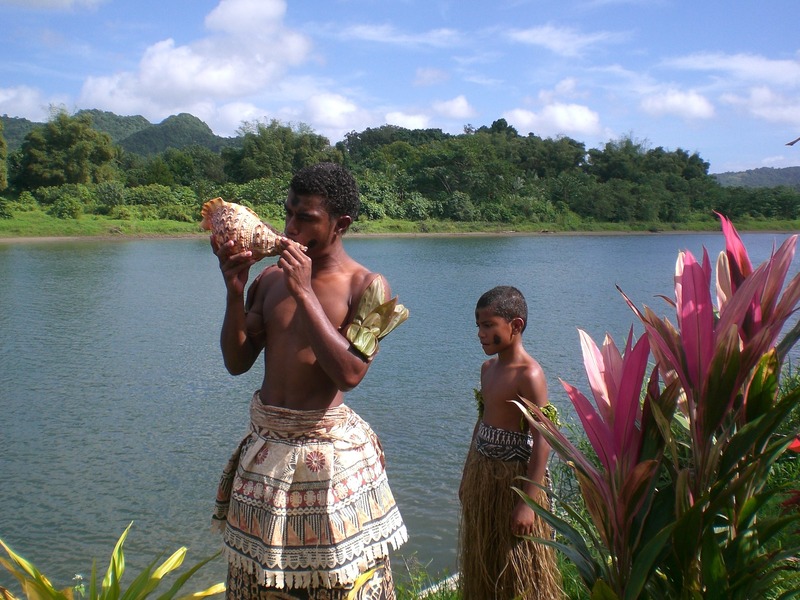 The traditional wear of Fiji was grass skirts for women and loin cloths for men. For women who were single, these skirts were short whereas longer for married. Chiefs were dressed elaborately. “Sulu” is the name of the modern traditional dress which is same for men and women. It is like a skirt. It is highly decorated piece of variant styles with designs and patterns on them. 'Sulu va Taga' is a tailored Sulu and “Sulu I ra” is a crafted Tapa cloth. They are used in ceremonies. Traditions and ceremonies A native Fijian ceremony is Etiquette which is a vital part of art and culture in Fiji that is carried out to make the family and tribal ties strong. There are many items used during the ceremony with the communal groups coming together showing their respect to each other. The national drink of Fiji is Kava which is also a social beverage. It is served in the ceremony. It is taken following the ritual of clapping once and taking the cup after holding hands and gulping it in one stretch. Tabua, whale’s tooth is a valued item of the ceremony. Masi’s are used and certain rituals of fire walk etc. are followed during this ceremony.